New Jersey’s Elizabeth Lloyd, is suing for more than $150,000 in damages after being hit in the face by a baseball. Although Matthew Migliaccio was only 11 years old at the time of the incident, the lawsuit filed in April claims that Migliaccio’s overthrow from the bullpen was deliberate and reckless. The count alleging Migliaccio’s negligence is covered by the family’s Homeowner’s policy, but the other counts are not. 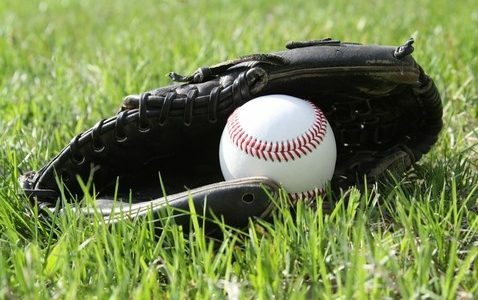 Little League has denied any coverage, due to their accident policy only covering staff or players; spectators are not included. Little League is correct that spectator injuries are not covered by an Accident policy. However, “Accident like” benefits for spectator injuries up to a limit of $5,000 can be covered if the General Liability policy includes premises medical payments. Otherwise, if damages are greater than $5,000, the only recourse for an injured spectator is to sue. Such lawsuits would be covered under a General Liability policy under the Each Occurrence section. This case is similar to one that one of our league clients had about ten years ago when a spectator was hit in the jaw by an overthrow ball during pre game warm-ups. It was alleged that the league and coaches were negligent in allowing the players to form two lines for warm-ups where one line was too close to an unfenced spectator area. The carrier settled the case for around $300,000 but the damages were extensive.